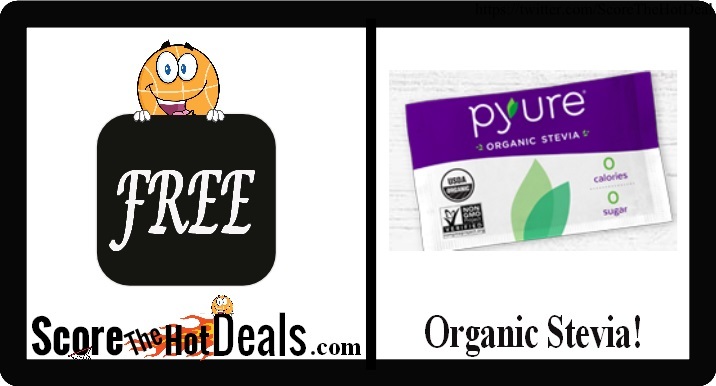 *FREE* Pyure Organic Stevia Sample! 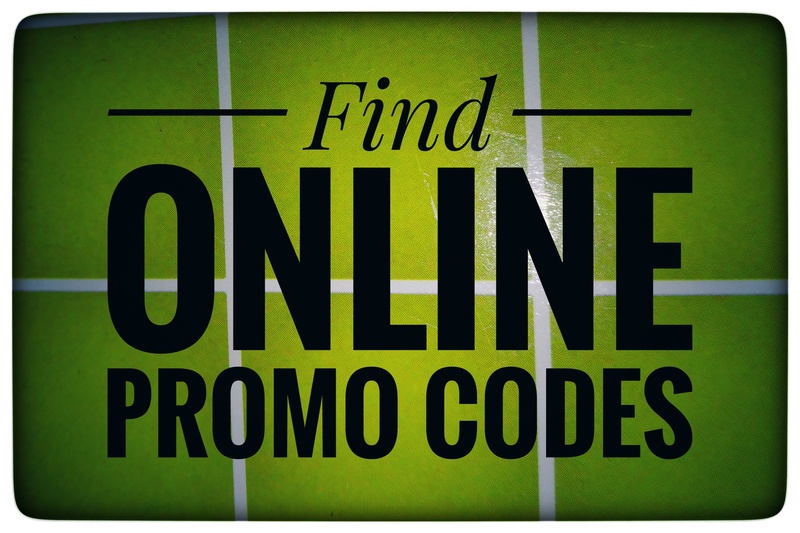 Hurry on over while supplies last and request your *FREE* Pyure Organic Stevia Sample! Simply click the “score this deal now” button below and then fill out the quick form and click “send me some Pyure”! 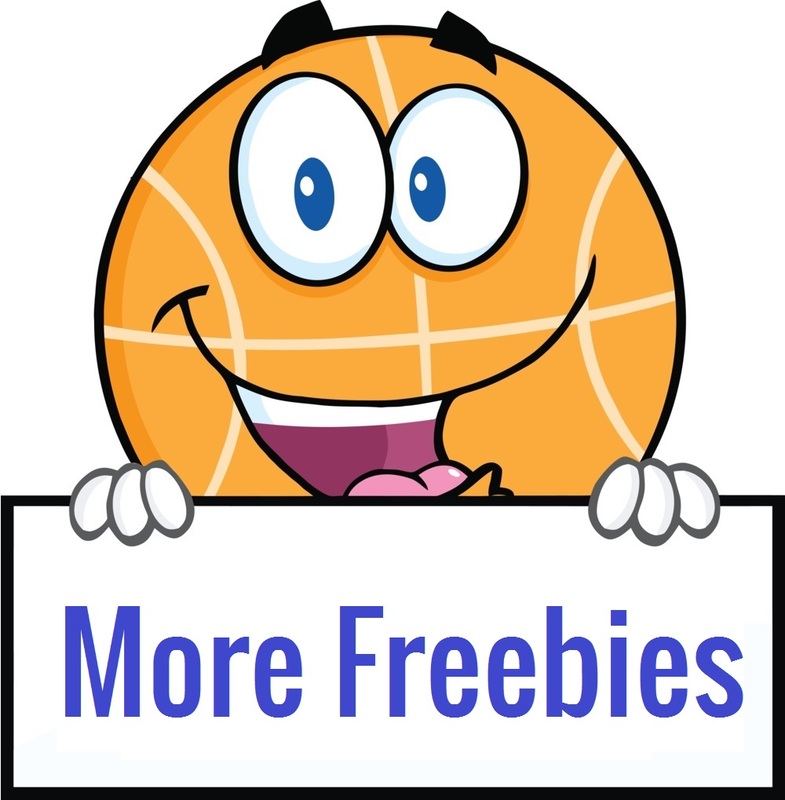 « ~FREE~ Dairy-Free Creamer Sample!